If you suffer from bulging, degenerated or herniated discs, you know what a challenge it can be to find the right kind of treatment. And although surgery is one of your options, you would like to avoid it if at all possible. A proven and effective treatment for degenerative discs, herniated discs and spinal stenosis (and sciatica and facet syndrome), spinal decompression is an effective alternative to surgery. 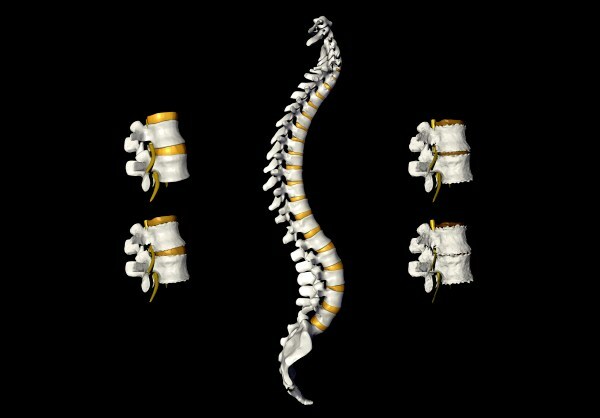 In fact, spinal decompression therapy is often used in patients that suffer from failed back surgery syndrome. Spinal discs, like all other areas of your body, need a fresh supply of blood and oxygen to remain healthy and function properly. When this supply is compromised, discs can become malformed, causing pain, discomfort and other problems. Spinal decompression goes a long way in enhancing healing and relieving pain by restoring the needed nutrients back into the discs. Compression therapy includes phases of distraction and relaxation to encourage healing and the restoration of disc health. After the problematic disc is identified, it is placed under pressure, creating a vacuum effect which accomplishes two things. The disc returns to its normal position and a fresh blood supply is introduced to promote healing. This two-stage technique can bring not only immediate relief, but it can prevent problems from recurring. Spinal decompression treatments are typically one-hour long and are given five times a week for four to five weeks. It’s important to know (and it’s good news) that you may begin to find relief within a few sessions. However, a complete course of treatment is necessary to ensure that you get the best possible results and prevent further episodes. For many patients who suffer from bulging, degenerated or herniated discs, surgery is not the only option. 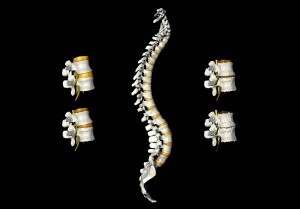 In fact, in many cases, spinal compression is the best way to see real and long-lasting results. Plus, you typically don’t have to miss work or spend weeks recovering from the effects of surgery when using spinal decompression therapy. To schedule an appointment for a free consultation to see if you are a candidate for spinal compression therapy, call us today at (813)254-5200. Limited Time Savings on office visit.